• For absolute beach front views with breakfast, head to the laid back White Elephant Café, perched on the edge of Gnarabup Beach. A great spot to check out the surf. • Relax under the grapevines or cosy up by the fire at Swings Taphouse & Kitchen and try the share plates of fresh, sustainable, local produce. 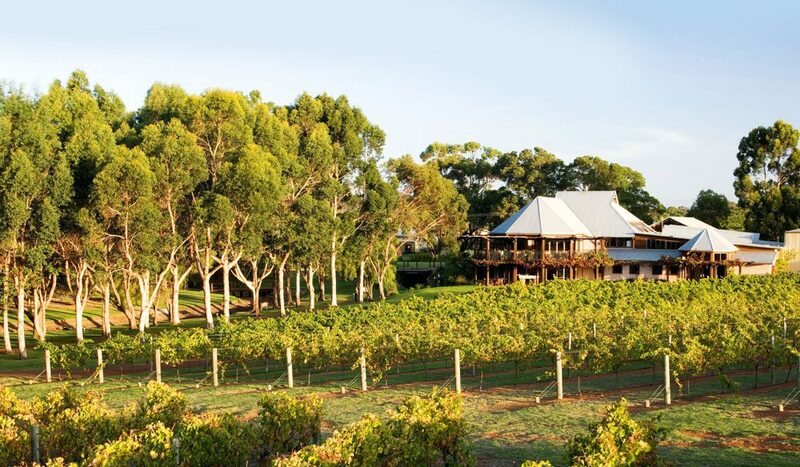 • Fermoy Estate at Wilyabrup produces top quality, award-winning wines. The on-site Pukara Estate Tasting Room also offers tastings of the region’s distinctive olive oils. • Stay in a bungalow-style villa at the superb Pullman Resort Bunker Bay, and explore Cape Naturaliste next door. • Don’t miss sunset at Sugarloaf. Follow the narrow road down off Cape Naturaliste Road – it won’t disappoint.